The Premier4509 wheels are specifically engineered for DOT approved ratings for fitment, load requirements, and durability. A wide array of color choices are available and through Premier4509's strict quality control program, a precise fit and superrior finish is closely inspected for every wheel. 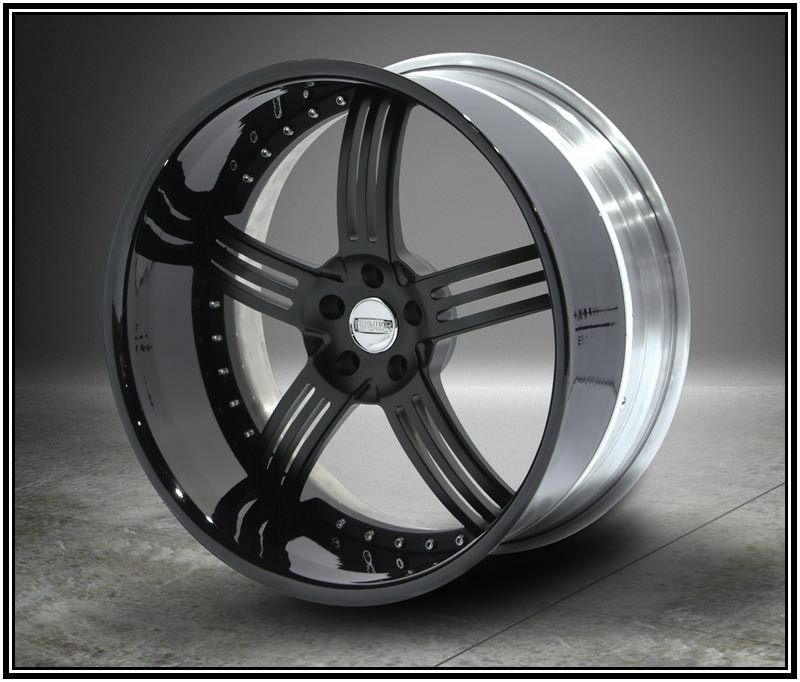 All three designed wheels are three piece forged aluminum construction wheel that are offered in 19", 20", 21" and 22" sizes. 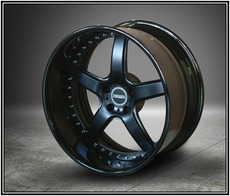 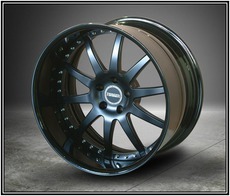 Each wheels are custom tailored to your fitment requirements.